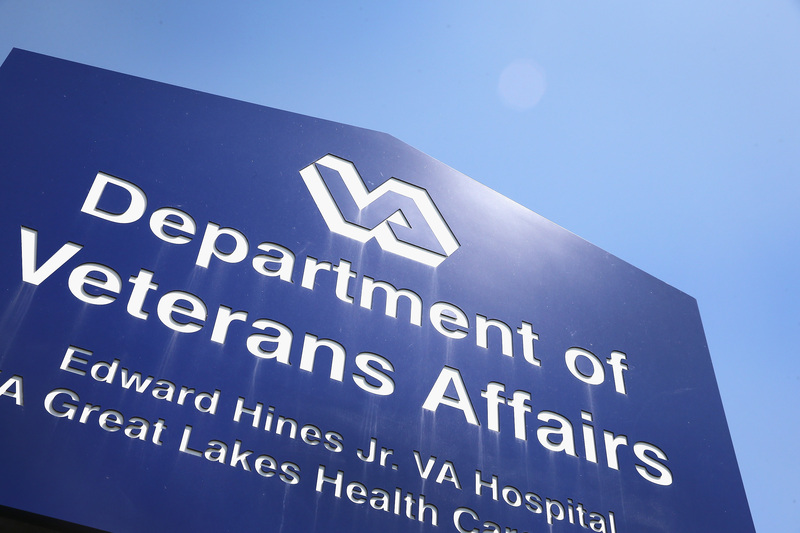 In an effort for more transparency and accountability within the VA, Secretary of Veterans Affairs David J. Shulkin announced that a public list of employee "accountability actions" will be posted online and updated weekly. The list outlines a total of 747 disciplinary actions including 526 employees who were fired since January 20. The actions affected a myriad of positons ranging from a tractor operator to VA attorneys.The list does not include employee names due to privacy reasons but does note the employee's position and VA region. "Veterans and taxpayers have a right to know what we're doing to hold our employees accountable and make our personnel actions transparent," Secretary Shulkin said in a statement. This announcement comes less than a month after President Trump signed the Accountability and Whistleblower Protection Act which strengthened the ability of Secretary Shulkin to discipline VA officials. President Trump said that previous laws "…kept the government from holding those who failed our veterans accountable." The Veterans of Foreign Wars praised this new VA decision and said the organization is "…very, very hopeful that the Accountability and Whistleblower Protection Act will continue to heal the VA, which will definitely help restore the faith of veterans in their VA."